TokenGen provides users with a very simple and straightforward way of creating and running a token crowdsale. The tool features an intuitive step-by-step process. In the first two steps, users have to select their token and fundraiser features. By default, TokenGen starts with basic smart contract templates for both the token and the fundraiser. However, there's more advanced features, which users can add in steps one and two if they find something that they need. In the third step users have to provide necessary project details such as project name, description, url, token name, fundraiser start and end dates, etc. Finally, on step four, they have to pay a fee in Fabric Tokens (FT) in order to gain access to their smart contract package. 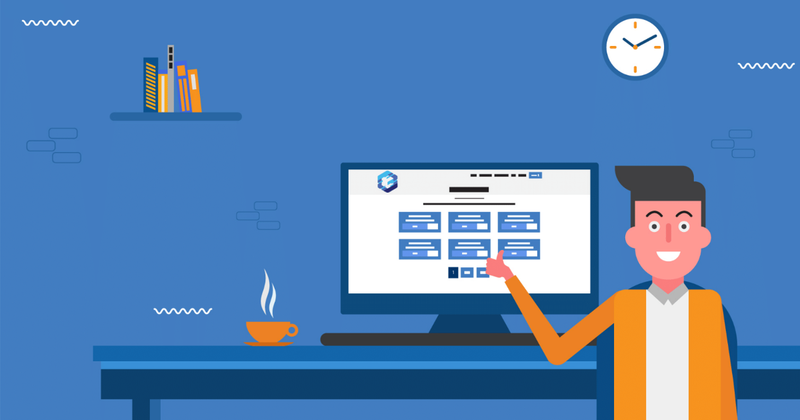 Once users make payment and the transaction is processed, they are redirected to the Projects page where they can track the progress of their project.